Varnish provides radiant beauty to the wood and can be mixed with glaze to create various textures and patterns. It's translucent and is mainly used for wood finishing. There are two types of varnishes: Oil varnish and Spirit varnish. The varnish conforming with IS: 347 should be used for finishing and under coat should be of approved brand and manufacturer. Generally 'Copal' varnish and superior spray varnish should be used. All dust and dirt should be removed from the surface. The cracks and holes should be cleaned of dust and be filled with wood putty. The surfaces should be finished smooth with the help of carpenter’s plane. 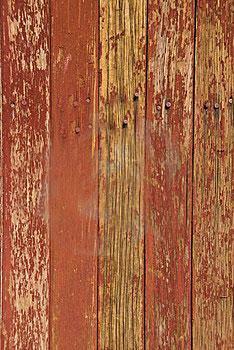 Previous coats of paint or stain, if any, should be allowed to dry and be rubbed down lightly and washed off. For exterior work, a normal dry day should be chosen because exposure to extreme heat, cold or damp atmosphere will spoil the work. 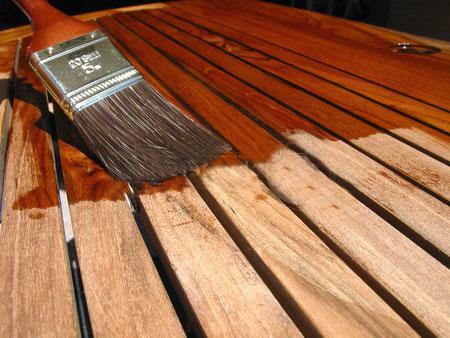 While applying varnish, care should be taken to avoid forming fume or air bubbles. Brushes and containers should be kept clean. Two or three coats of clear varnish should be applied for durable finish. Next coat should be allowed when previous coat becomes dry. The varnish should be applied with full brush and be spread evenly with short light strokes. If the work is vertical, the varnish should be crossed and re-crossed and then laid off lightly. It should be completed with upward brushing so that varnish could set, flow down and eliminate brush marks. If the surface is horizontal, the varnish is worked in every direction with light quick strokes. It should be finished in one definite direction so that it could set without showing brush marks. The surface should be rubbed down after each coat with fine sand paper except final coat. The finished surface should present an even look and fine glossy surface free from stripes, swelling, etc. Note: Special fine haired and properly cleaned brushes should be used rather than ordinary paint brushes. If old varnished surface is solid, it should be cleaned of grease and dirt with turpentine oil and be rubbed with wet sand paper until the surface is clean and smooth. It should be dried and be wiped clean with a soft cloth. If old surface is peeled off and cracked, it will be necessary to remove the entire varnish. Provides radiant beauty to the wood. Helps in protecting the wood by binding the surface. Helps to prevent hairline cracks and absorb the effects of scratching and external damage. 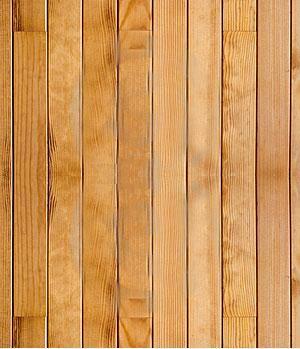 Helps in reducing the transfer of moisture between the wood and the surrounding weather. Provides softness and lasting flexibility. Becomes yellowish after a certain time.